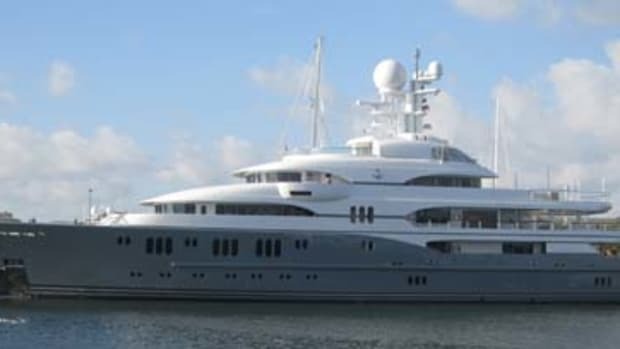 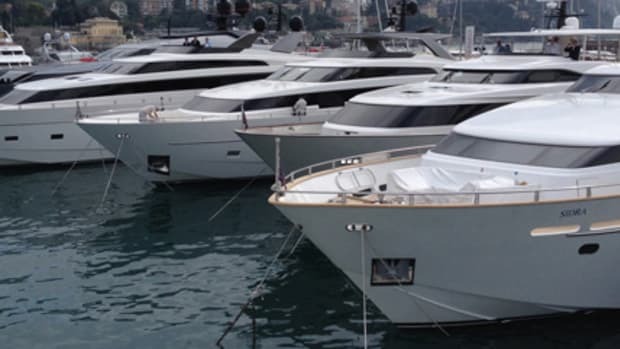 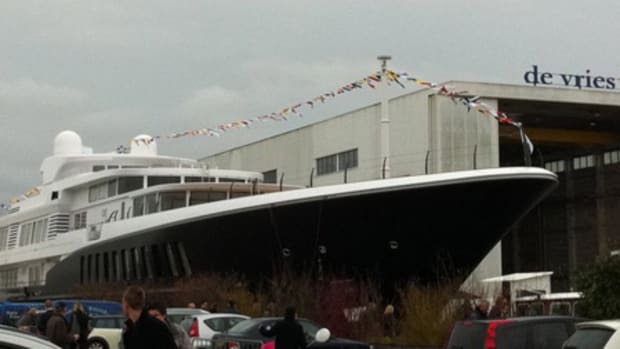 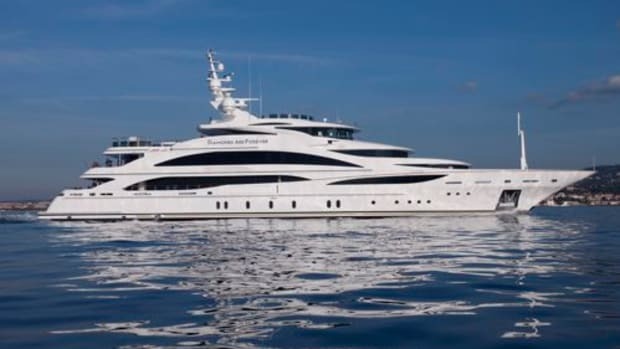 After a successful Miami boat show that saw the sale of a number of Sanlorenzos, the shipyard has been busy finishing and launching a few more yachts. 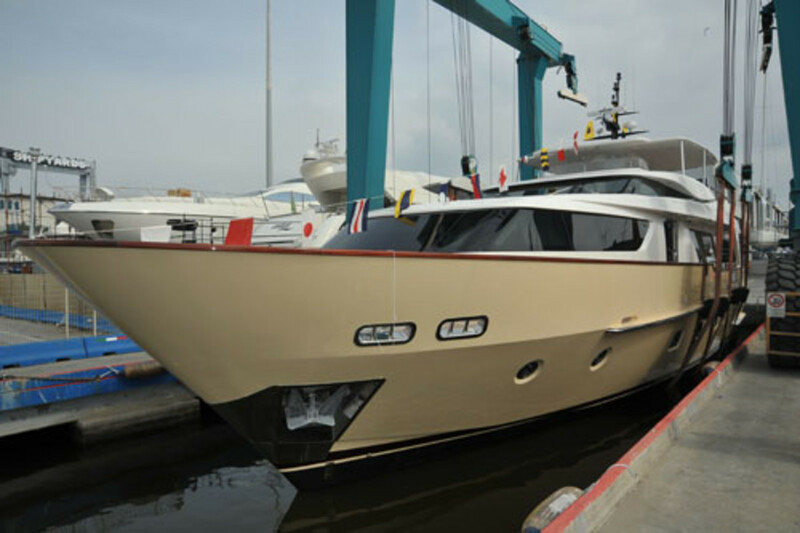 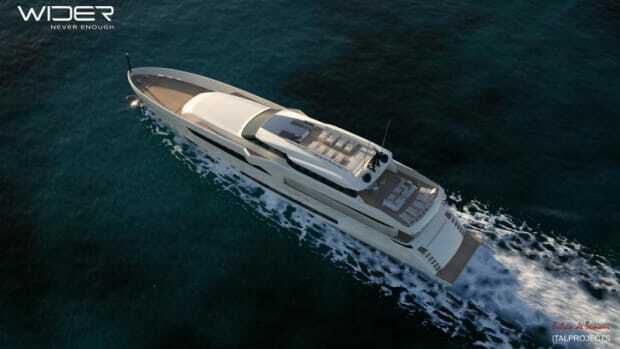 The 92-foot Bubu Forever is lates of the popular Sanlorenzo SD92 series, which features a semi-displacement hull. 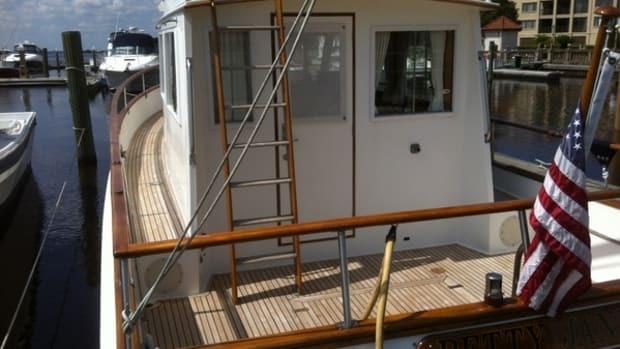 She has three cabins and a fourth room that can be converted into a cabin if the party goes later than planned. 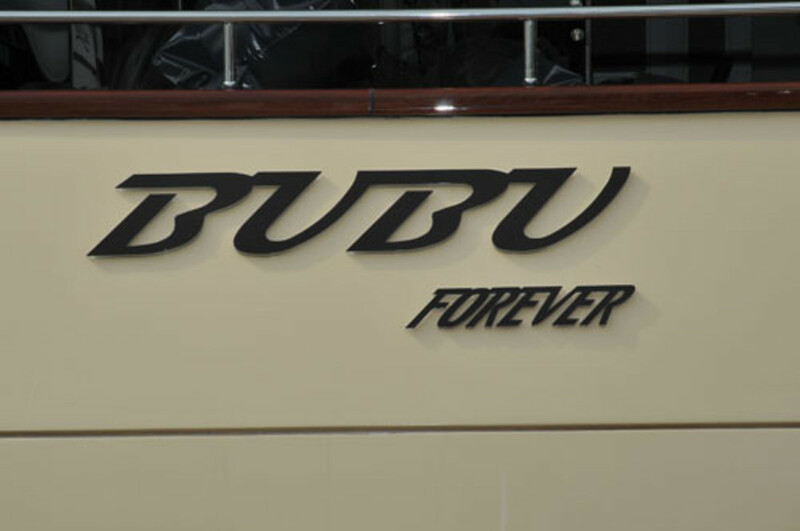 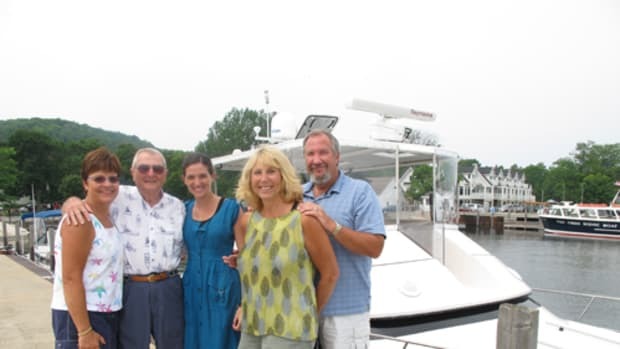 Unfortunately no details were provided on the meaning of Bubu, but a quick Internet search defines a bubu as either a garment worn by men and women in Mali, Senegal, and other parts of Africa or as slang for a very attractive woman, which seems fitting for a Sanlorenzo.